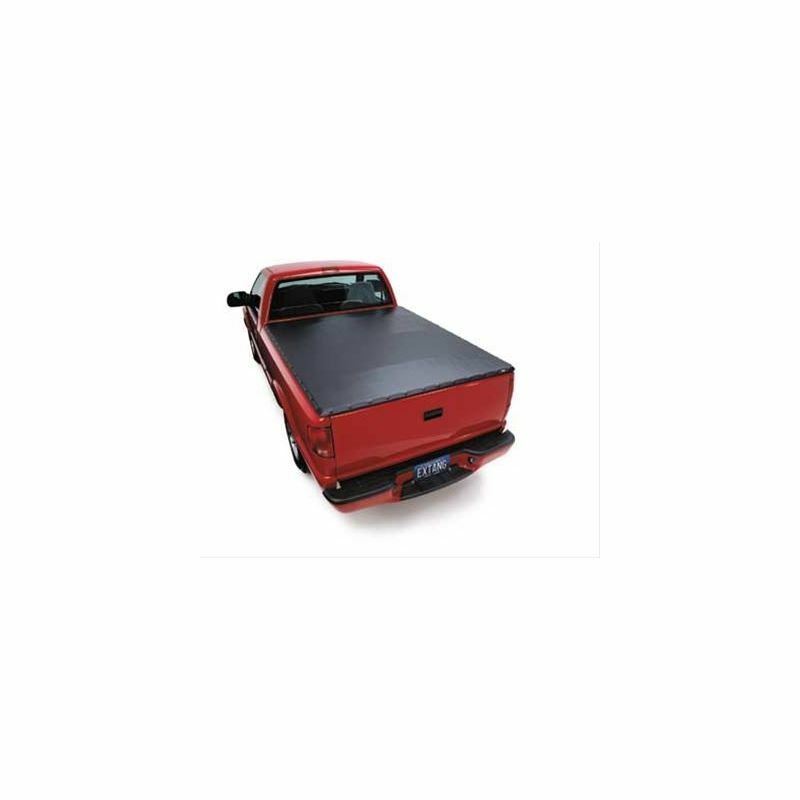 Do you want the aerodynamic look and improved gas mileage of a tonneau cover without sacrificing the versatility of your truck bed? Extang's FullTilt tonneau covers look great and improve fuel economy. At the same time, they provide three ways to quickly access your truck bed. They feature removable gas shocks and a QuickRelease system to allow you to lift and remove the entire cover in seconds, remove the bows and roll up the cover, or simply drop the tailgate. Extang FullTilt tonneau covers install without drilling and include a heavy-duty tonneau with reinforced edges and corners, exclusive 4-way adjustable snaps, and premium rails and bows.